This spectacular development offers a one bedroom apartment and stunning three bedroom penthouse, which is accompanied with its own private, sun lounge and terrace area. This development is located within the heart of London’s most exciting culture quarter. These residential apartments surround the world famous and unmissable piazza alongside glamourous streets filled with boutique shops and entertaining experiences. 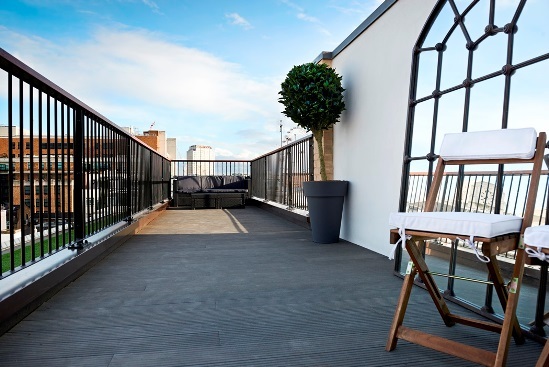 Bedford House is situated within the unmissable, remarkable 19th Century heritage architecture building with luxury, sleek modern interior, designed in a stylish palette of materials and colours, based between London’s most illustrious and vibrant neighbourhoods, The Strand and Covent Garden. 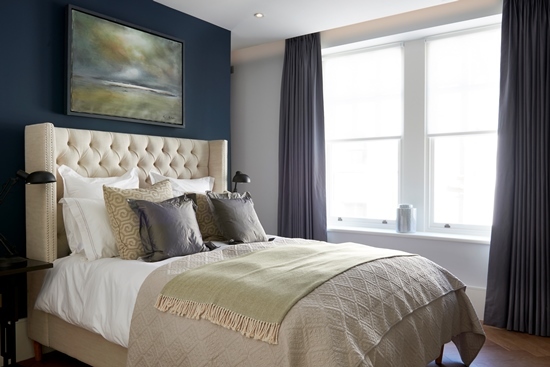 The apartments are of innovative design, stylishly crafted to combine authenticity and individuality alongside natural textures and bespoke detail to create a contemporary environment with a personal touch, making Bedford House, one of a kind. Within each apartment, they offer large living space and generous lighting throughout the whole space which is filtered through the great white panel windows allowing you to take in all that London has to offer. The reception and kitchen area offer open-plan, current interior with a range of colours for a clean and unique finish. This development is located to embrace the best of London, either by foot or by public transport, with Bedford House being amongst the exciting lifestyle of bars, restaurants and boutique shops, including Oxford Circus and Bond Street being only a few stops away on the underground. The Strand is host to many high street shops and entertaining experiences, setting Bedford House within the middle of the energetic heart of Covent Garden. Bedford House is perfectly placed, located near various tube stations including Covent Garden (0.4 miles), Leicester Square (0.4 miles) and Charing Cross (0.3 miles) only a short walk away. With these underground stations being within walking distance plus with services due to begin on the new Crossrail network in 2019, you could be only minutes away from any tube line, letting you experience the best of the City and West End.